This a general notice from the global remote software company Rsupport, Asia’s largest remote technology expert. 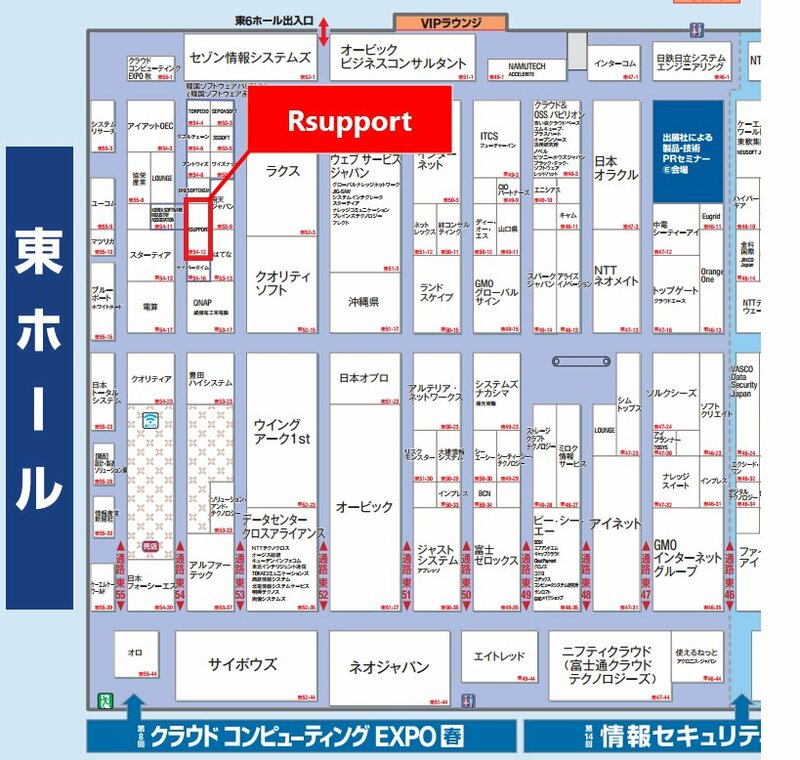 We will be attending the 2017 Japan IT Week exhibition in Tokyo Japan from Wednesday, May 10th through Friday, May 12th. We will be expoing 4 of our signature products at the Cloud Computing Expo in the East exhibition hall, and openly invite you to stop by our booth to experience how we are revolutionizing “remote work” capabilities, and changing the global communications process. Organizer: Reed Exhibitions Japan Ltd.
RemoteCall: Remote support for your PC, mobile device, or web site. RemoteView: Remotely control & manage your tech devices in era of teleworking. RemoteMeeting: Simple & easy video conferencing right from your web browser. liteCam HD Pro: All-in-one PC and device screen video recording software.